There are a couple things you can do to speed up your WordPress website, and they won’t cost you a dime. In this post, you will learn how to install and configure the W3 Total Cache plugin to use it in conjunction with the free version of Cloudflare CDN (Content Delivery Network). Not only will it help speed up your website, it will make it more secure as well. If your website is painfully slow and takes forever to load, you have a serious problem on your hands. Make sure you provide your visitors with a quality browsing experience, and don’t annoy them by having a super slow site. People are impatient, and will simply leave your site if it doesn’t load quickly. Your hosting – some hosting providers are terrible (GoDaddy shared hosting comes to mind), and should be avoided at all costs. If you have a crappy hosting plan, your site will be slow, period. If you see “reduce server response time” in your Google Page Speed Insights test, then your hosting is slow and you should invest in quality web hosting. The quality of coding in your theme – multi-purpose themes are super bloated and full of features that most people never even use. Instead of choosing a multi-purpose theme, try to select one that will fit your site’s needs, but is not overkill. The amount of WordPress plugins you use on your site. As a general rule, you want to keep the amount of plugins you use to a minimum. The speed at which your website loads is extremely important, and cannot be overlooked. Honestly, it makes a terrible first impression for the unfortunate people who happen to stumble onto your site. The bottom line is that visitors simply will not wait for your site to load. Instead, they will look for what they need somewhere else, praying that the next site loads faster than yours. A caching plugin is a must-have for your WordPress website, and should be one of the first plugins you install. WordPress is a database-driven content management system (CMS) which relies on queries to and from a MySQL database to fetch and render both pages and posts. W3 Total Cache is a plugin that improves the user experience of your site by caching every aspect of your website, resulting in improved user experience and enhanced server performance. W3 Total Cache reduces website download times by creating static copies of your pages and posts, which makes them load more quickly. Take the performance of your site even further by using W3 Total Cache in conjunction with the free version of Cloudflare CDN. 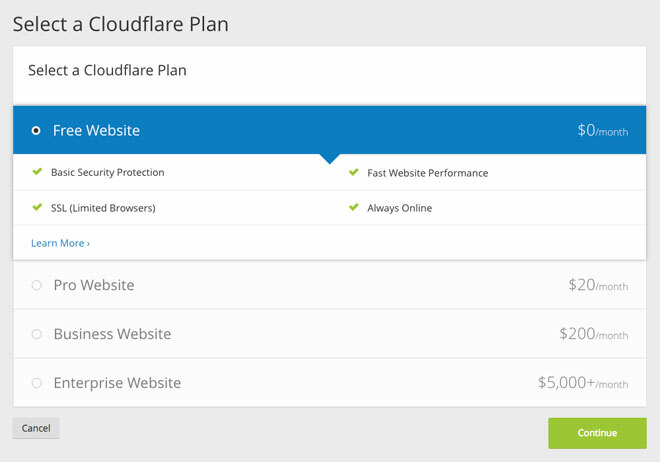 See all free and paid Cloudflare plans to make sure the free version will work with your site. Save yourself some time and download my recommended W3 Total Cache settings instead of going through the guide below. To upload them, go to Performance > General Settings, then click on the Import/Export Settings button. You will have to adjust a couple things to reflect your site, but it will still save you a good amount of time. 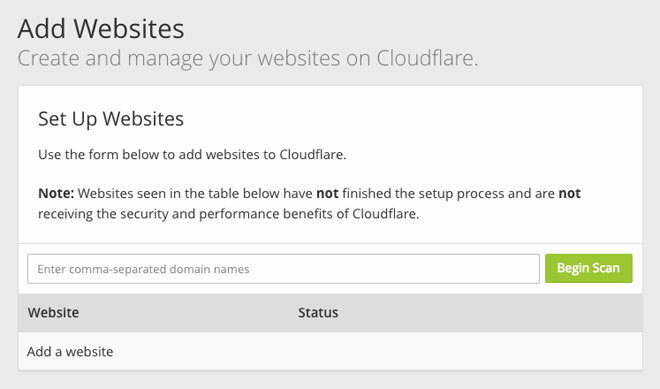 Make sure you enter your URL in the settings under Performance > Extensions > Cloudflare. You do not need a DropBox account to download the file, just click on the link and the download will start. The W3 Total Cache settings are quite extensive, and it is difficult to know which settings are best for optimal performance. I will walk you through all the different settings with the help of images. If you’re going to use Cloudflare, Minify should be disabled in General Settings – it will be handled by Cloudflare instead. If you’re NOT going to use Cloudflare, then the default settings are recommended. The default settings should be used here as well. In the Extensions tab, activate Cloudflare, as well as any other extensions you are using. I currently have both Cloudflare and Yoast SEO activated, but everything else is turned off. Your situation may be different, and you may have more extensions enabled. After you activate Cloudflare, click on Settings and configure the extension as seen below. Enable hotlink protection to prevent crappy websites from using your images on their site, while you’re still hosting them. They do this by posting an image link on their site which refers to the image hosted on your website. It eats up your hosting bandwidth, and can put a huge strain on your hosting server. It’s a good idea to regularly monitor the links to your site using Google Search Console. After you have configured the Cloudflare extension settings in W3 Total Cache, you will need to create a Cloudflare account. Cloudflare is a company that provides a variety of helpful features, including a Content Delivery Network, performance and security optimization, as well as website analytics. By using it in conjunction with W3 Total Cache, you can drastically improve both the speed and security of your WordPress website. 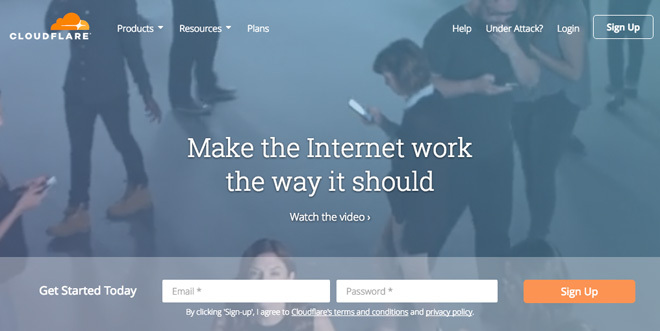 You can get started with the free version Cloudflare in just a few minutes. Simply follow this step-by-step guide and you’ll have it up and running in no time. To register, simply enter your email address and desired password, then click Sign Up. You will then need to check your email to confirm your account. After you let them know that you’re not a robot, you can proceed with the setup. After you login to your account, click the + Add Site link in the upper right hand corner. Enter your website url in the box, then click the Begin Scan button. Next, you will click Continue Setup. Then, scroll all the way down and click on Continue. Select ‘Free Website’, then continue. At this point, Cloudflare will provide you with two nameservers to use. You will have to change the DNS records at your registrar. In most cases your registrar will be the same as your hosting provider, but not always (e.g. I purchased my domain name for http://reyherphoto through GoDaddy, but host the site on InMotion Hosting). In order to change your nameservers, do a search on Google for “change DNS + name of your registrar.” You will simply replace the old nameservers with the new Cloudflare ones using the custom nameservers option. Now, you can head back over to Cloudflare and click on I’ve added all missing records, continue. At this point, you will configure Cloudflare for optimal performance. 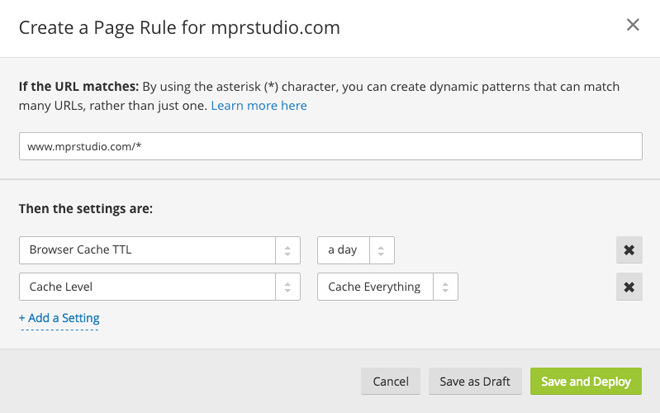 After optimizing the speed section of Cloudflare, you will want to create a few page rules. You are allowed to use 3 of them with a free account, and can purchase extra ones if you need them. I think you’ll be set if you just use the 3 below. Create a page rule for your login page. In most cases, your admin URL will look like this: yourdomain.com/wp-admin*. If you have changed the login page (highly recommended for security reasons), then enter the new URL followed by an asterisk and no trailing slash. Then, add the following conditions by choosing the proper dropdowns on the left, and setting the options on the right as seen below. Once you’re finished, click the Save and Deploy button. Now, create another page rule using your homepage URL (with a trailing slash) followed by *preview=true*. Again, choose the proper dropdowns on the left, and set the correct options on the right. Then click Save and Deploy. Create one more page rule for your homepage url followed by a trailing slash and asterisk. Once again, select the proper dropdowns (only two this time), and set the correct settings on the right. Once you click the Save and Deploy button, you’re finished setting up Cloudflare’s page rules. Once you’ve completed the setup in Cloudflare, you should purge all caches in W3 Total Cache (see screenshot below). Just hover over Performance at the top of your dashboard, and click Purge All Caches. Messed-up site appearance – In some cases, using minify will mess up the formatting of your website. If something goes awry with the look of your site, simply turn off minify in the general settings tab of W3 Total Cache. If you followed this guide, you won’t have this problem because we took care of minify in Cloudflare, and kept it disabled in W3 Total Cache settings. Dashboard is super slow – Make sure that Object Cache is disabled in the General Settings tab of W3 Total Cache. Any time your site is acting up, it’s a good idea to disable all plugins, then reactivate them one-by-one to see which one is problematic. Certain plugins conflict with one another, and some plugins do not work well with certain themes. If you’ve checked all the plugins and they are not causing any problems, it is likely a conflict with your theme. To be sure of this, you can switch to a default WordPress theme (try Twenty Sixteen) to see if the problem persists. If everything works fine when you switch to a default theme, then you know that your theme is the problem. At this point, you can try to get help from the theme developer. He/she may just tell you to use an alternate plugin which is compatible. Slower website load times – You may have to wait up to 72 hours for propagation. When I changed my nameservers to Cloudflare, the propagation was pretty quick, but it can take a while so be patient. Finally, you should delete the W3-total-cache folder located in wp-content/plugins. Website speed is critical, and cannot be overlooked. I don’t know about you, but I have zero patience for slow-loading sites, and find myself leaving them right away… never to return again. Don’t piss off your visitors, and make sure your website loads quickly. 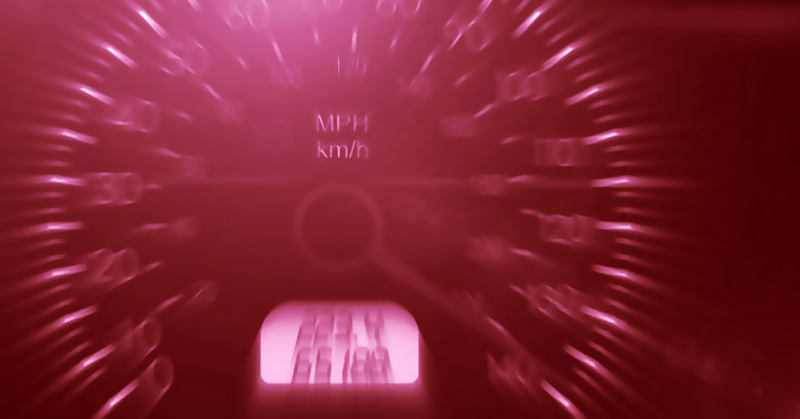 Follow and implement the tactics in this guide to boost your WordPress website speed. 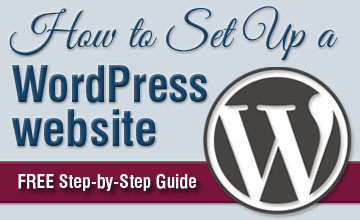 This post is modeled after one written by Tom Dupuis of Online Media Masters, who creates a variety of super helpful WordPress guides. Can you think of any more helpful speed optimizations that I may have missed? Leave a comment and let me know. I followed all instruction given by you in this article. i am using w3 total cache with cloud-flare but not able to improved my website in Google page speed. my speed score is 86 for desktop. not able to improve in image section. please suggest what can i do for image. First of all, you’re better off using GTMetrix as opposed to Google PageSpeed Insights. With regards to optimizing your images, you should size them as large as you need and not bigger. You can check out my in-depth guide about optimizing web images here https://www.mprstudio.com/optimize-images-seo/. Hope that helps! I’m not seeing the more advanced settings for things like page cache…e.g. anything about SSL or 404… just the very basics (whether to tick the cache page checkbox or not), similarly can’t see anything about cloudflare. I have the most up to date version of w3 total cache (just updated) – what could i be doing wrong? 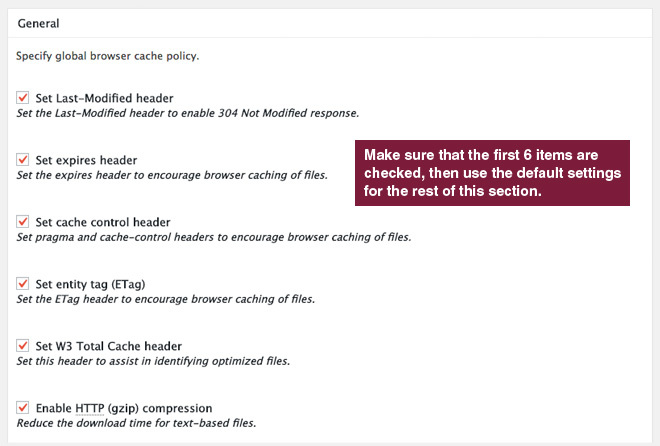 You’re not seeing the more advanced settings within W3 Total Cache? If so, hover over Performance in the left sidebar of your WordPress dashboard and you’ll see a bunch of items. Cloudflare is under Performance > Extensions. Hope that helps! You’re welcome Pascal. Glad you liked it. I can not save CloudFlare settings in Extension! I use CDN of Cloudflare for subdomain only (I’m using Let’s Encrypt for main domain). Does this configuring work correctly with that? Thanks for your question. Since a subdomain is technically separate from your main domain, I would think it should work. However, I’ve never tried to configure W3 Total Cache and Cloudflare on a subdomain, so I’m not sure. Hi there, so glad i found this as it has been really helpful. However, i keep getting the message “CloudFlare not available: Failed to reach API endpoint” not sure how i can fix this so would love to hear some suggestions. Hi Iain, I recommend either googling CloudFlare not available: Failed to reach API endpoint or contacting Cloudflare support and explaining your problem to them. I imagine they’ll be able to help you. I swear, I just loved it. 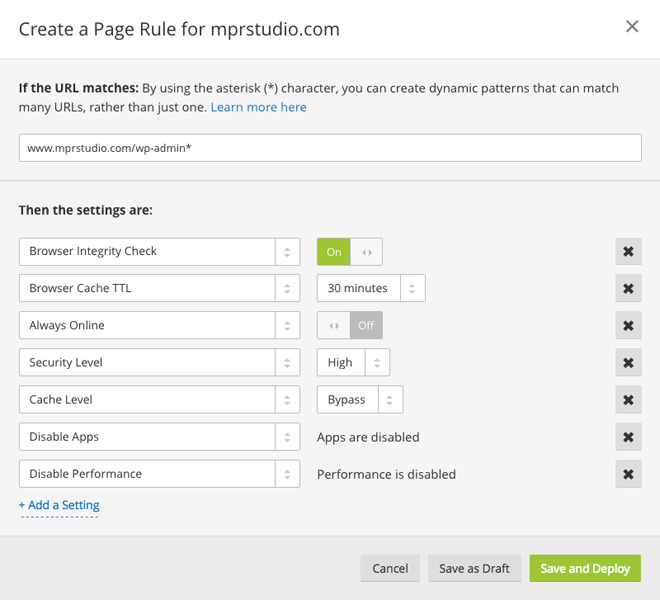 I was really struggling to have a proper setting for the page rules in Cloudflare. It’s fixed now. Thanks a ton for this lovely guide. My pleasure Pritom, glad it helped you. Hey Richard, glad you got it working. Thanks for sharing your experience and the helpful link to the WordPress support forum post. Sooooooo incredibly helpful. Thank you so much! So easy to understand, and it even fixed my inability to get https to work properly via Cloudflare, which I’ve been struggling with for days. I’m glad you found it helpful, and that you were able to get SSL working properly with Cloudflare. /* That’s all, stop editing! Happy blogging. Hey Richard. Glad you liked the tutorial, and that you were able to fix your problem. Thanks for the comment! Thanks for this helpful post! One thing I’m not clear on is whether I need the CloudFlare plugin in addition to the W3 Total Cache CloudFlare extension? I somehow ended up with the plugin and wondering if I can delete it? Hi Susan, glad you found my post useful. I do not use the Cloudflare plugin, and you don’t need it either if you set everything up as per my tutorial. Just make sure that the Cloudflare extension is activated, then configure it within W3 Total Cache (7 and 8 above). Hope that helps!